At The Promised Land-scape Services, we have provided quality landscape maintenance for all types of Commercial and Residential properties in the El Dorado and Sacramento Counties. Our crews are equipped and experienced with commercial grade landscape maintenance equipment. We guarantee that your property will display a professional look. 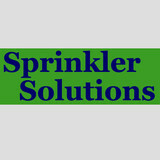 Building relationships founded on Quality, Reliability and Professionalism for Over 20 Years. 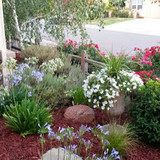 Serving Placer County California with over 30 years of excellence in landscaping design, installation and masonry services. We exist to help you achieve the look your home deserves. Call us today to see how we can help you build the yard of your dreams. The 'Advanced' lawn aeration works by upgrading soil structure basically engineering it to grow healthy grass, while reducing water use, and eliminating harmful pollutants. This service improves your soil condition and lawn health every time and works to prevent soil compaction from reoccurring. 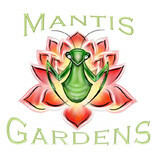 In addition to the maintenance side of gardening, Pilot Hill, CA gardeners can help you with garden design and choosing specific plants and grass types for your climate and area. 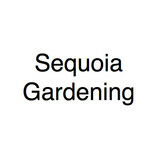 Find a Pilot Hill, CA gardener on Houzz. 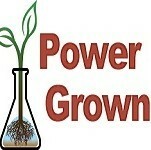 Narrow your search in the Professionals section of the website to Pilot Hill, CA gardeners. You can also look through Pilot Hill, CA photos to find examples of yards that you like, then contact the California contractor who worked on them.